Protection against overload: The tool is shut down if the battery pack is put under excessive load. Protection against overheating: The electronics intervene and shut down the tool before the battery heats up excessively. Protection against deep discharge: The Bosch Electronic Cell Protection (ECP) ensures that the battery is not deeply discharged, therefore protecting it against irreparable damage. The GSR 1080-2-LI Professional is definitely a powerful drill and its ability to cover most major applications make this drill a steal at S$129. Check it out now at our Qoo10 store! 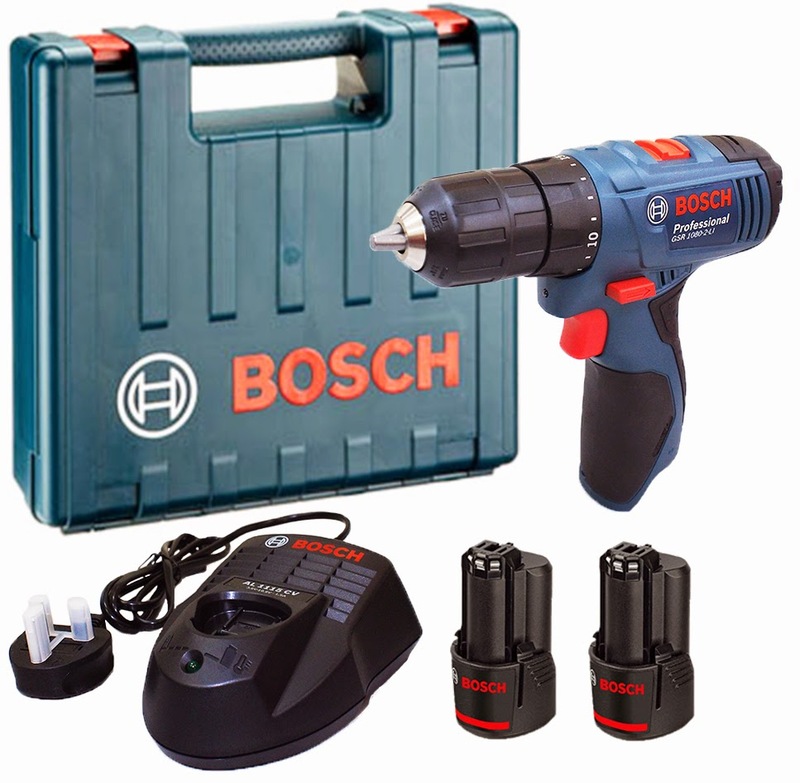 Where can i buy bosch power tools online? 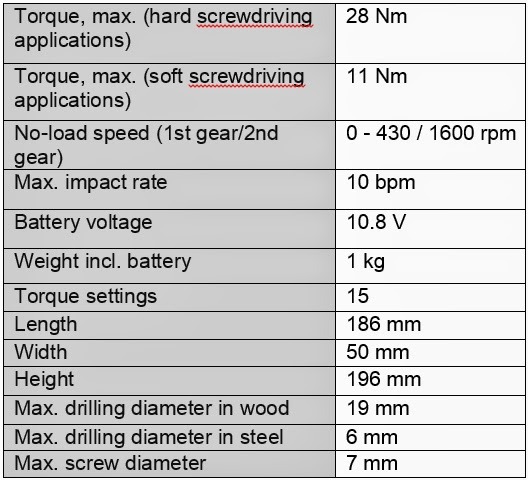 See also more and compare for best prices deals for Building Tools here! I am not a Bosch fan but a friend who owns a biscuit joiner has it. I love Makita XJP03Z Cordless Plate Joiner. I am purchase from Drillly. I also love Bosch but Makita is cheaper then Bosch.